David Graham is a former professional golfer from Australia. 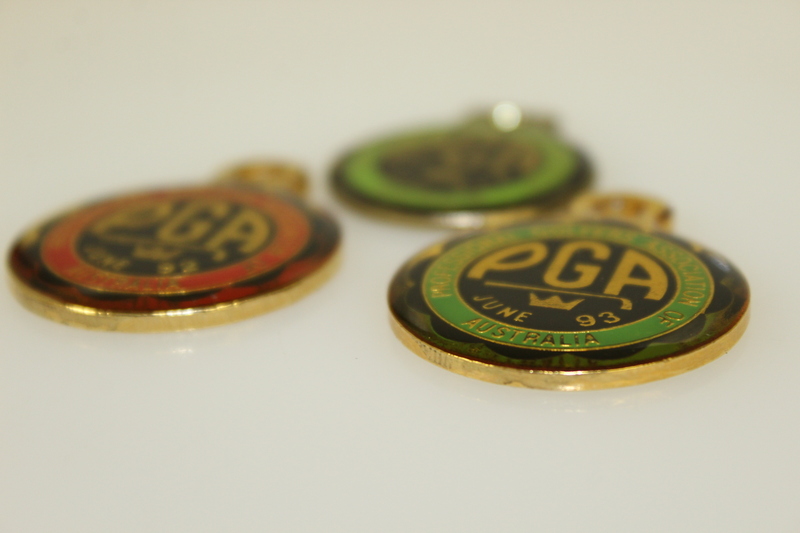 He won eight times on the PGA Tour, including two major championships. 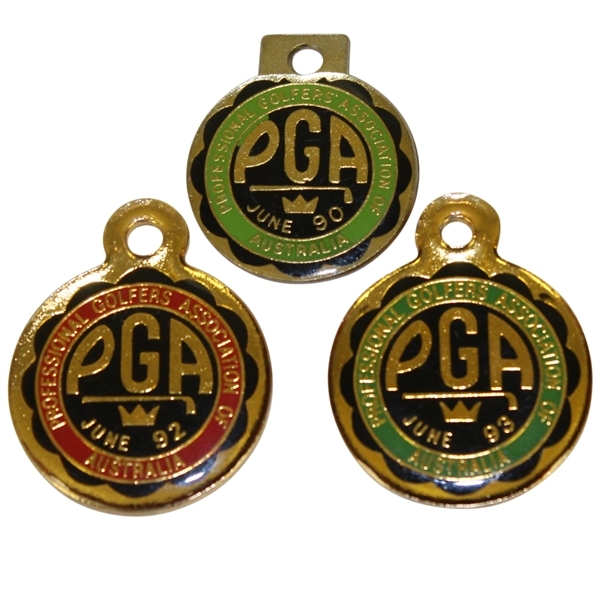 At the beginning of each PGA Tour, players were given badges that acted as credentials for that years tour. Listed here are David Grahams tour badges from the years 1990, 1992 and 1993. 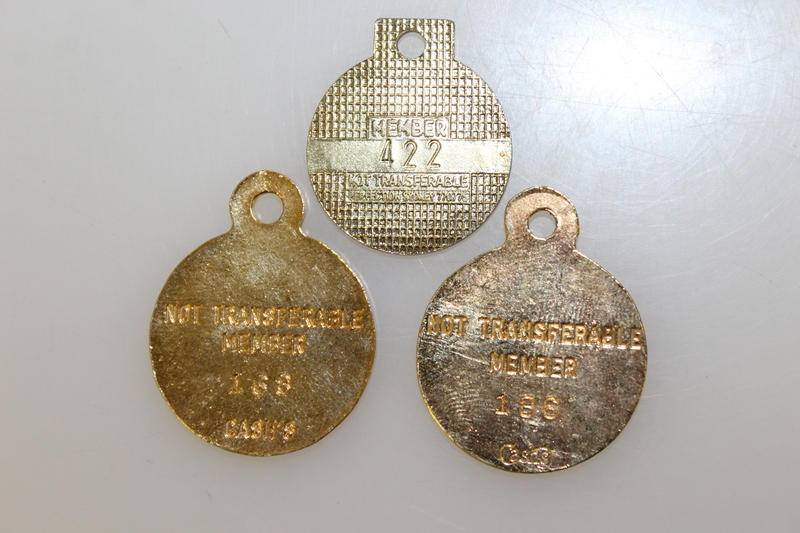 Each measures under 1 1/2" in diameter.